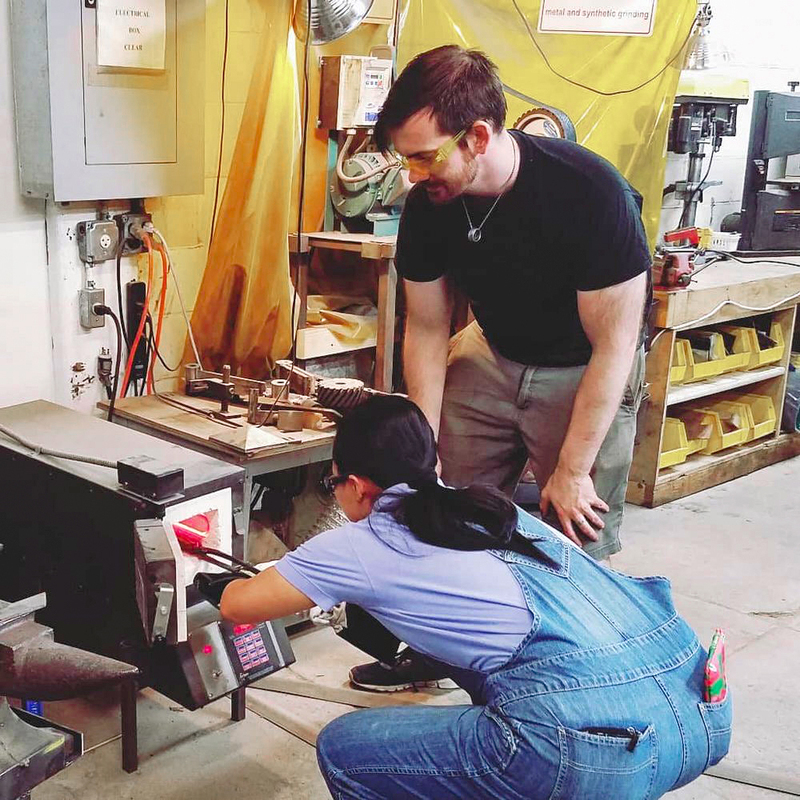 We host guest teachers to come teach classes featuring their unique design or technique. 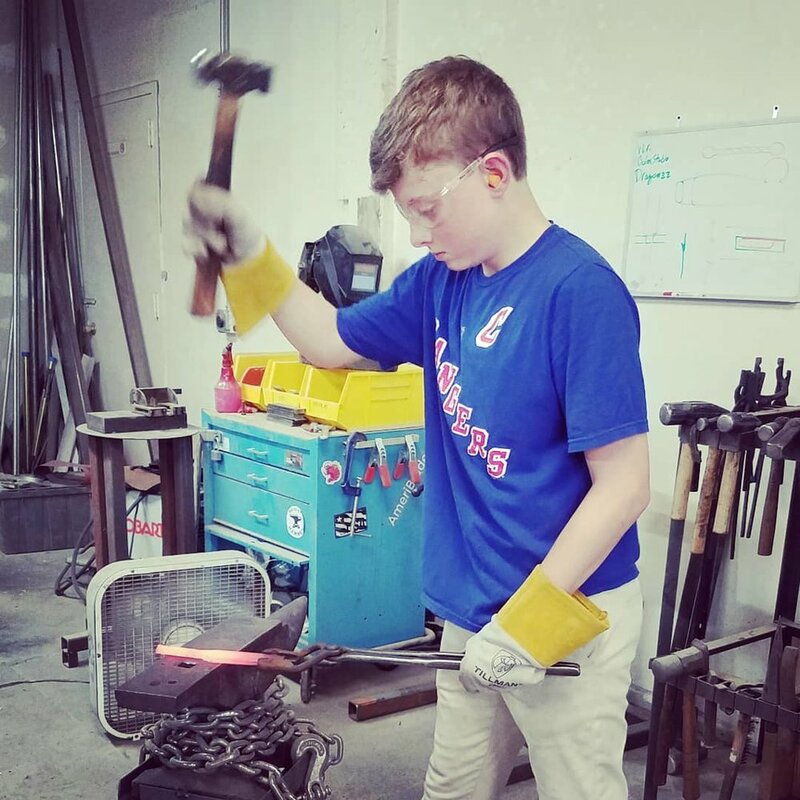 Take your knives, axes, and swords to the next level with these specialized classes from well known names in the industry! Classes are available to adults and children over 16, however a parent must accompany a child under 18. Check calendar for availability, these classes pop up and book fast! Join knifemakers Jim Merola and Tahoma Hauptman at Nazz forge for an evening of honing. Bring up to three knives under 10", and learn how to turn them into razors in the kitchen or field. $65 per seat, or $200 for a group of 4.